A new report from Kotaku suggests that Destiny 2, the sequel to Bungie's 2014 online first-person sci-fi shooter, will be headed to PC. The first game in the series was exclusive to last and current-generation consoles, and garnered positive reviews from critics and fans, with disappointed PC gamers missing out. The report sources some information from NeoGAF, where a user claims to have heard from "a friend at Activision" that Destiny 2 was headed to PC. This was confirmed by Kotaku's sources, who also corroborated a tidbit that suggested Vicarious Visions, a studio owned by Activision best known for handheld console games, is helping Bungie with the sequel to Destiny. Kotaku claims that Bungie wants Destiny 2 to "feel like a proper sequel", so we might see a completely new set of planets to explore and characters to meet. The aim is to also make Destiny 2's quests more interesting, and to populate planet areas with more outposts and other points of interest. 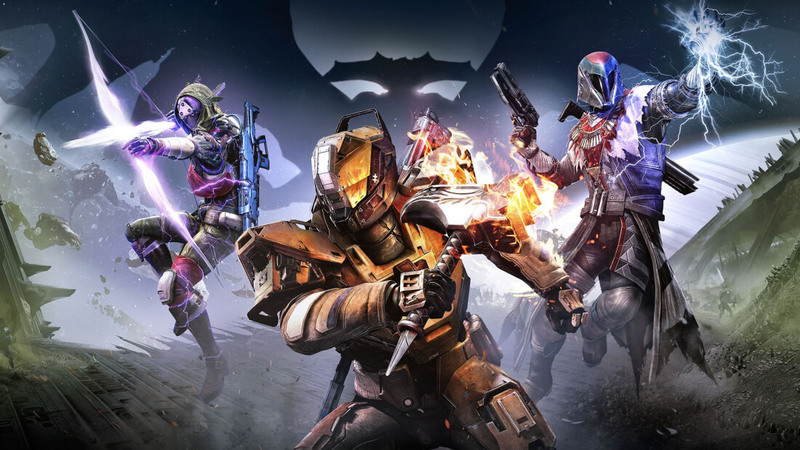 There is a chance that characters from the original Destiny will not be transferable to Destiny 2. Destiny 2 is currently being worked on by almost all of Bungie's staff, along with help from outside studios like Vicarious Visions. The game is set to launch sometime in 2017, and if the reports are true, PC gamers will be able to join in the fun along with those on Xbox One and PlayStation 4.